Tinting or applying window film is an easy investment that can provide long term results by reducing glare, increasing UV protection for your family or your furniture, even help lower monthly energy costs. Tinting or applying window film is an easy investment that can provide long term results by reducing glare, increasing UV protection for your family or your furniture, even help lower monthly energy costs. But window film and window tint are not created equal. Here we provide the facts on the difference between these two window treatments. 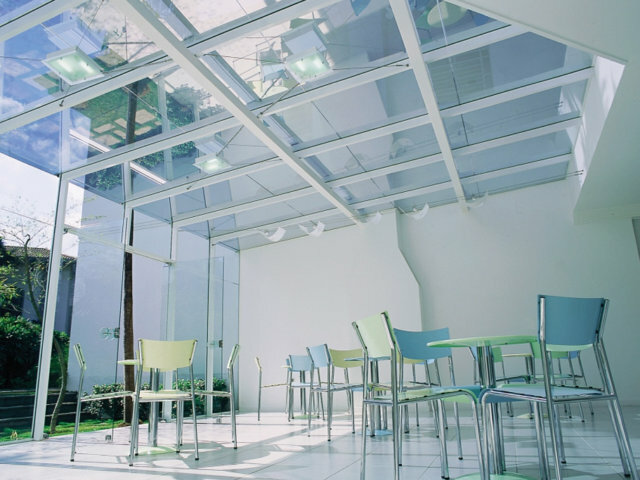 It comes as no surprise that commercial window film can reduce your facilities energy and cost savings. But did you know that it can help reduce sick days and absenteeism by boosting energy and productivity levels? Decorative window film is a unique alternative and can add a very custom feel to areas of your home or commercial space. The main purpose of a decorative film is to increase privacy and create a light filtering environment without blocking light completely. This specialty film is perfect for those who are seeking the results of energy efficient windows, but can’t afford to replace all the windows in their home. This is also a wonderful solution for renters who want a little help with their electricity bills. 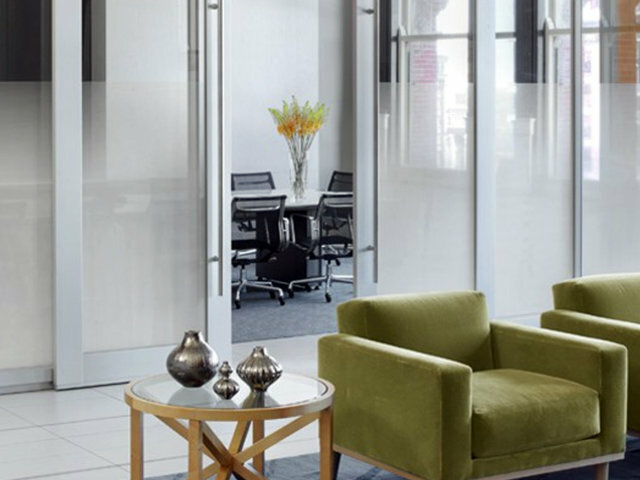 If you have a room or space in your home or office that requires complete privacy, privacy film is a great option that eliminates the need to use an additional shade or curtain. Window tints incorporate lower quality polyester, which tends to create distortion in the view through the tint. While usually cost effective up-front, window tint has the potential for a lot of problems in the long run. Instead consider the higher quality window film. The best comparison is to think about high grade Egyptian cotton sheets compared to low thread count sheets. Low thread count sheets are scratchy and rough, while the higher thread count is smooth and soft. 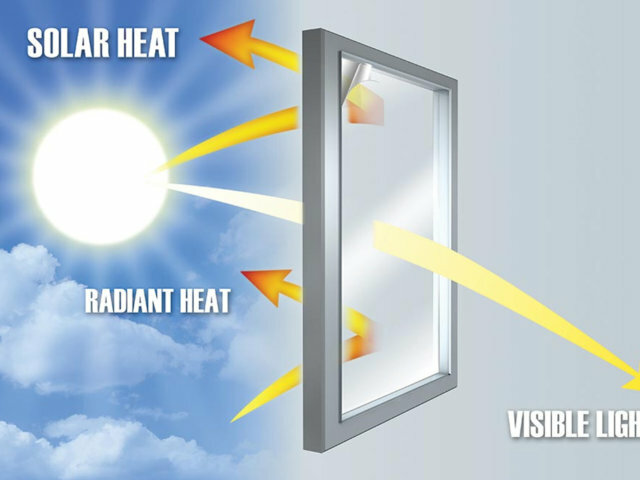 The same concept can be applied to polyester in window tint or window film. The higher quality the polyester, the more smooth and clear the view will be out the window. Window tints use dye and pressure sensitive glue in order to adhere to your windows. The dyes are a mixture of colors and overtime, UV rays will begin to fade the colors, just like the sun fades a tee shirt. This is one of the main downsides to window tints as most people find the look and effect of the window tint compromised once it has begun to fade. Window films does not use dyes. Instead they use metals, which do not fade over time and exposure to the UV rays of the sun. Another downside to tint is the typically used pressure sensitive adhesive. You peel off the backing to attach to the window, similar to the way you apply a cover to a cell phone screen or a bumper sticker to a car. The tint is then squeegeed to try to remove any air pockets that may be left after initial application. If any pockets of air are left, the adhesive will deteriorate and you’ll get big bubbles in the tint. Window films use a dry adhesive, which is sprayed on the glass before application and creates a chemical bond with the window. This method creates a very strong adhesion that will not bubble like a tint does. Window films comes in various styles and types. We have energy efficient window films for those who are seeking to save energy but cannot afford to replace every window in their home. 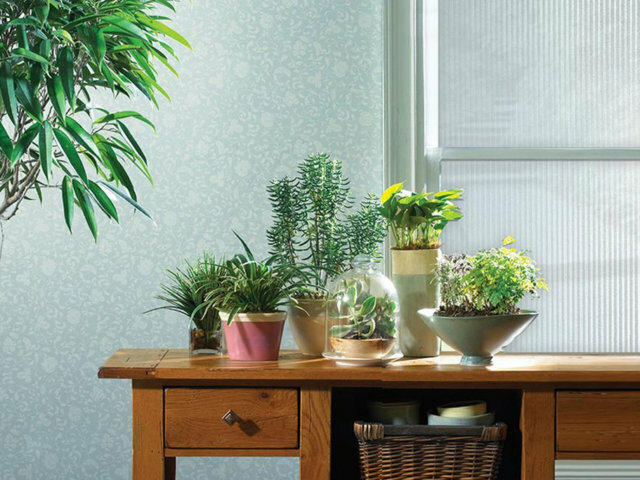 We carry privacy window films for rooms that require complete privacy and is a great option to replace curtains and drapes. You can also incorporate decorative window film that also provides privacy without completely blocking add while adding a design element to your space. Check out our gallery below for more options.